Haven't found a similar topic(despite that there is a topic which is not limited to Chinese), so I created one. Who is your favorite Chinese actor/actress? 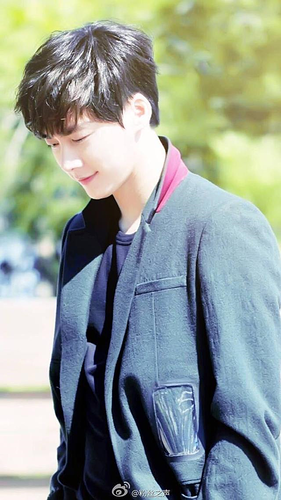 As for me, Wang Kai is my favorite Chinese actor!!! 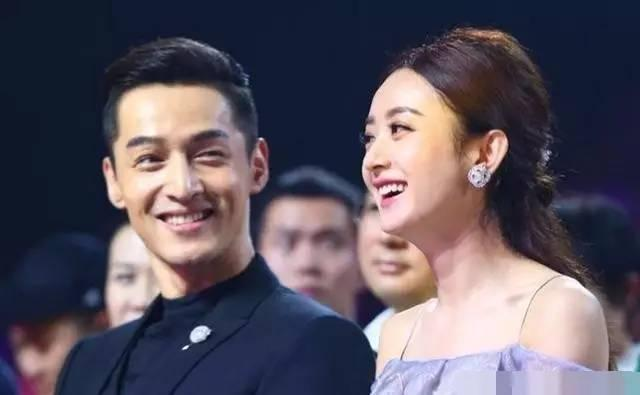 Zhao Liying and Dilraba Dilmurat are my favorite actresses. Even his crow's feet look cute. There are other actresses that I like but not nearly as much. Other faves are Tang Yi Xin, Liu Tao, etc. 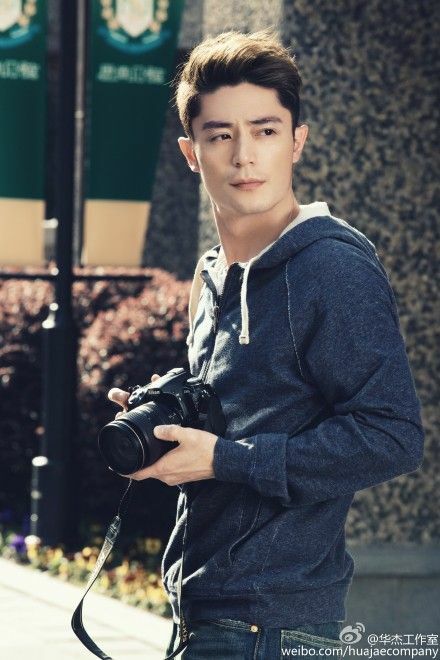 As for actors probably Wallace Huo. I also kinda like Tan Song Yun. 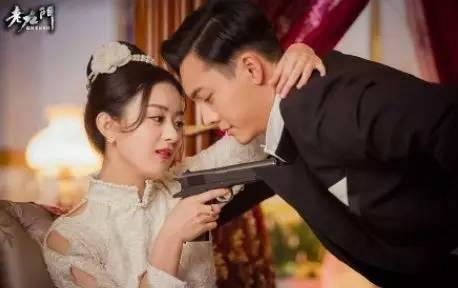 WOW Their chemistry will surely be wonderful. Lan Cheng-Lung. 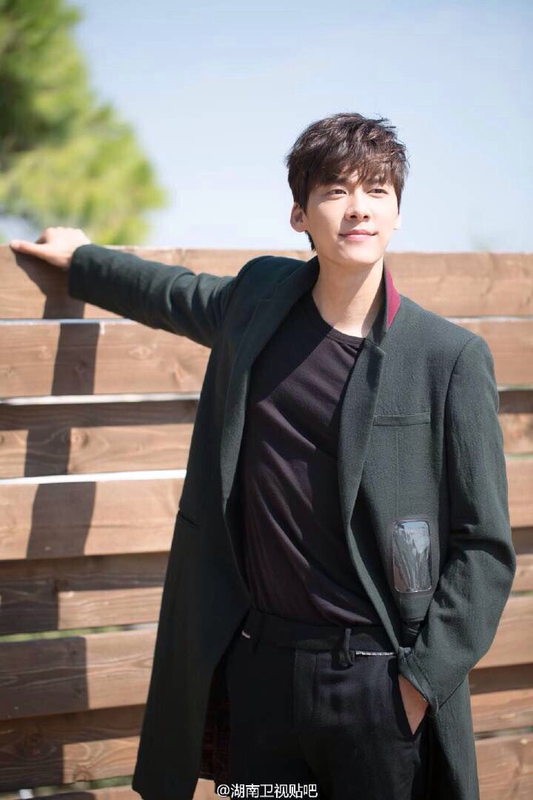 Amazing actor with sexiness, action packed dramas. CHOSEN his 2018 recent movie is amazing! Here on viki they have EASY FORTUNE HAPPY LIFE A MUST WATCH! Zhao Liying, is an awesome actress and I never get tire of seeing her in dramas. She's unique and I loved her in the drama where she was an agent. Oh, I like this topic. I would say, without any hesitation, that my favorite Chinese actress is Liu Tao. 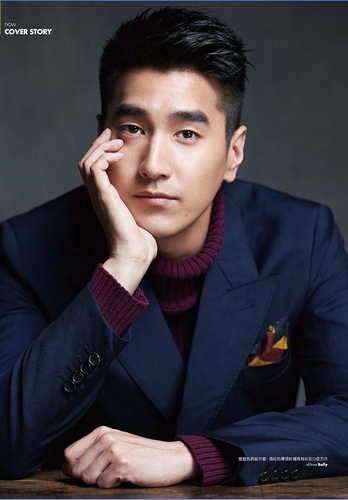 My favorite Chinese actors are Jin Dong and Mark Chao.